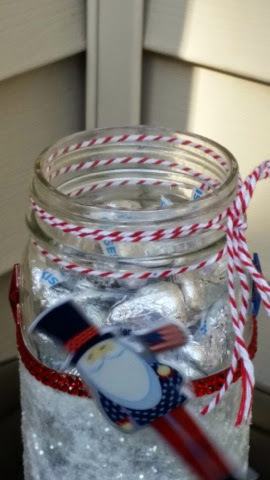 I'm so excited to be one of the Action Wobbles team members :) here is my first project. 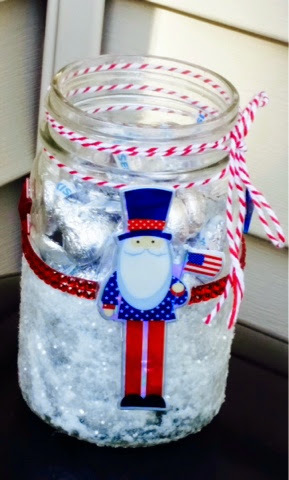 I made this patriotic treat jar. Here he is wobbling.